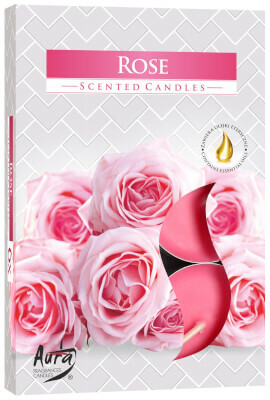 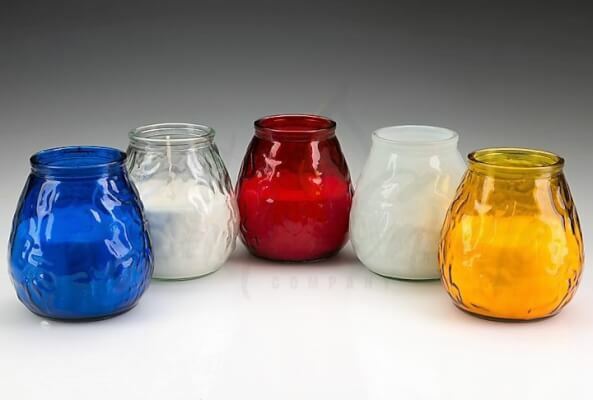 Wholesale candle supplier, bulk candle supply at the lowest UK prices. 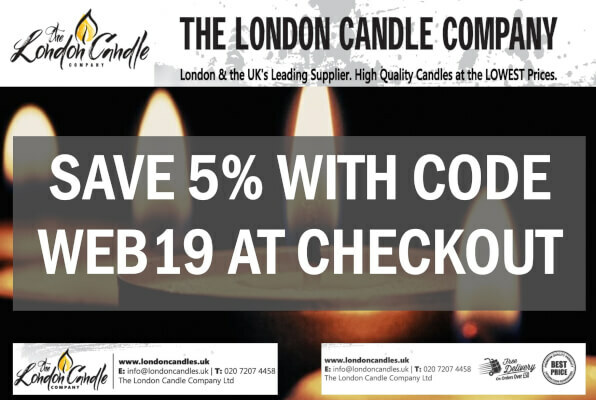 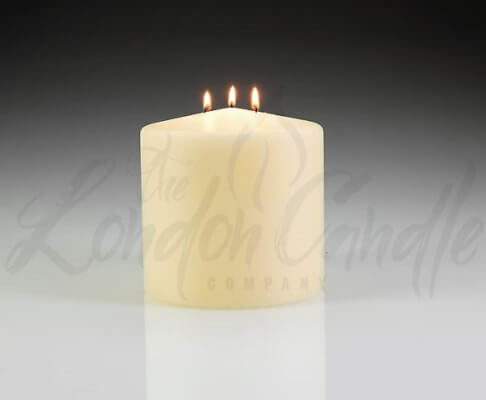 The London Candle Company specialise in high quality, low priced and long burn candles. 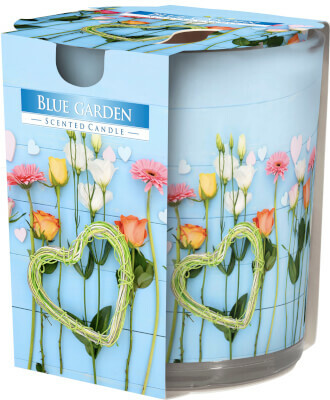 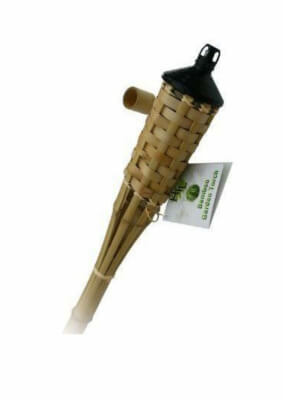 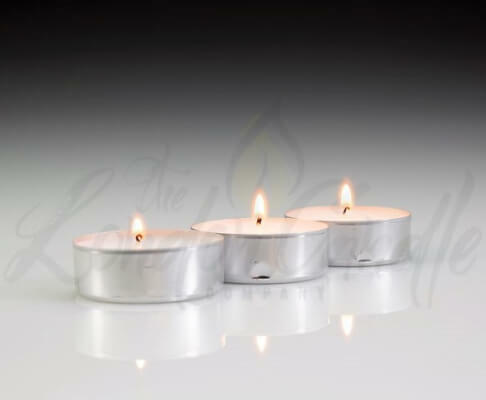 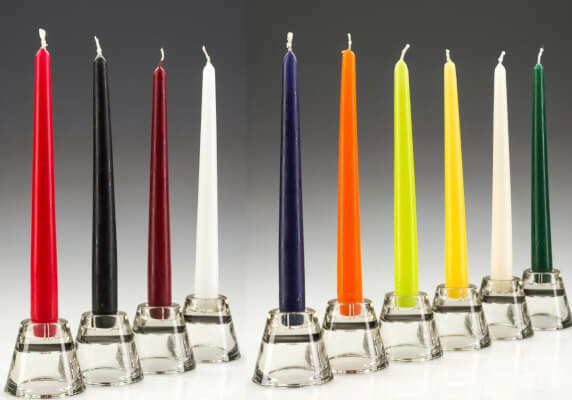 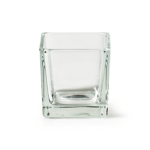 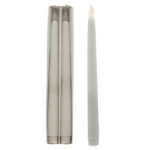 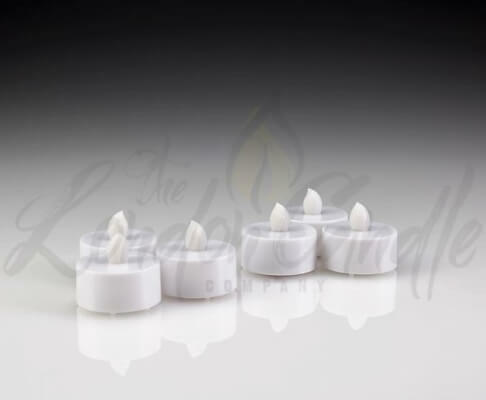 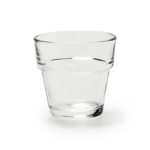 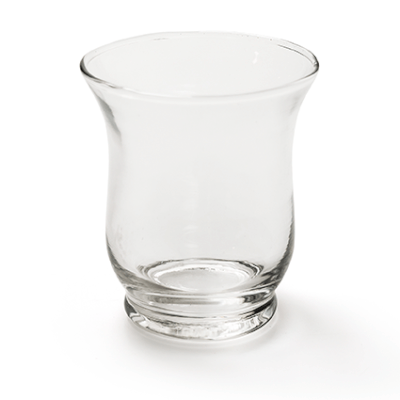 Our range is extensive, our candles are long burn, drip resistant and manufactured to the highest specifications. 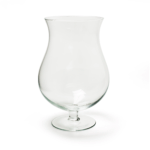 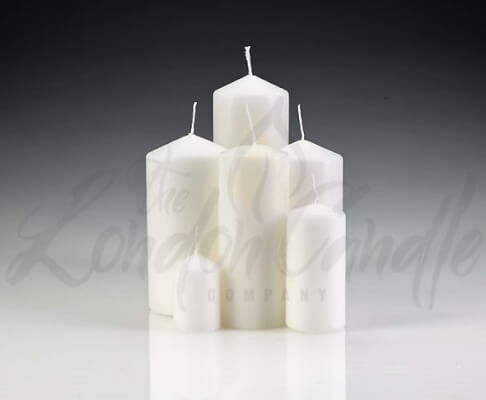 The London Candle Company is the UK’s leading specialist bulk candle supplier. 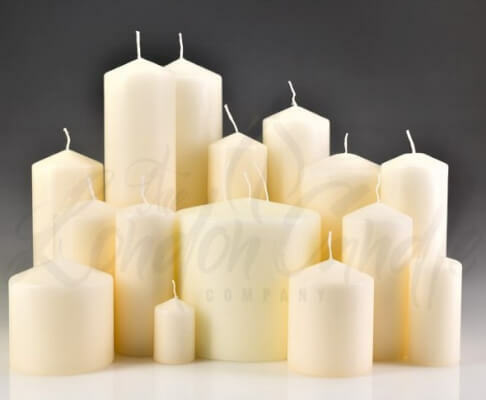 We are a wholesale candle supplier into catering and hospitality venues across the UK. 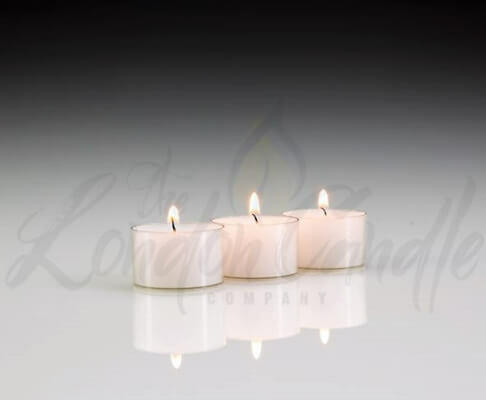 With an extensive customer base which includes hotels, bars, pubs, restaurants, events companies, wedding venues, spas, and churches. 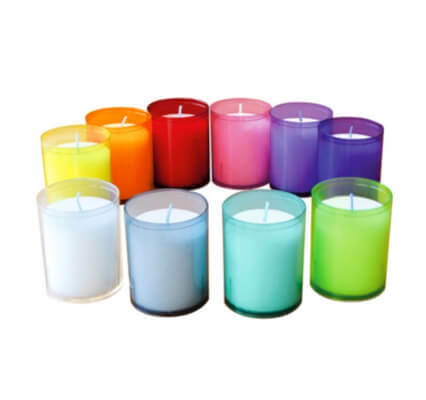 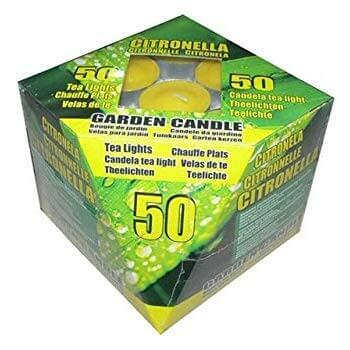 Additionally, we supply general members of the public looking for candles in bulk at the lowest UK prices.